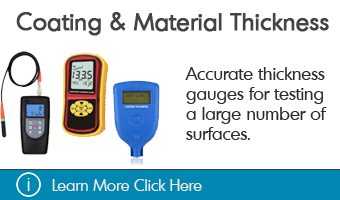 GAOTek proudly presents an extensive and wide range of Leeb hardness testers for sale to the United States, Canada and globally. 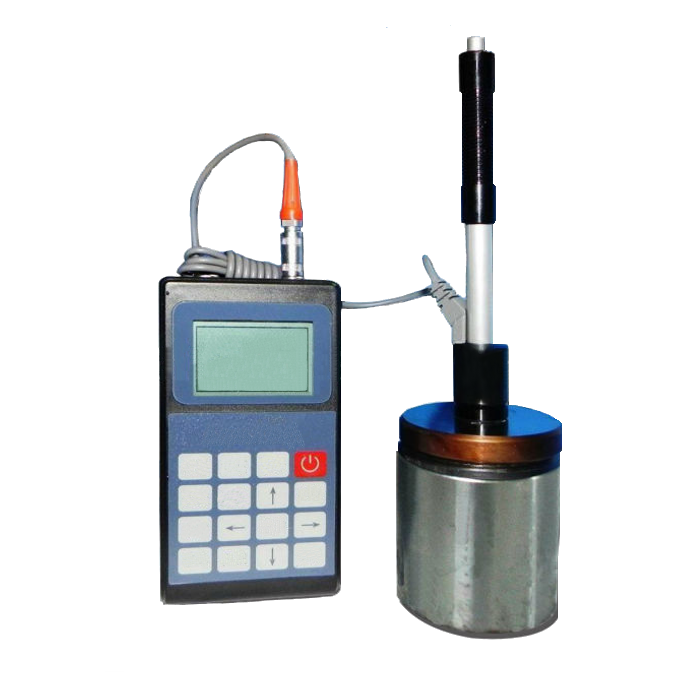 A Leeb hardness tester is used mainly in manufacturing industry to test the structural integrity of a metal object by applying a definite amount of force on the object. Structural integrity is crucial information as in some cases it is treated as a specification or standard that companies have to meet to release a product. 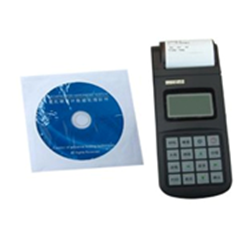 It may also be used to set a limitation or restriction for a specific device or item. 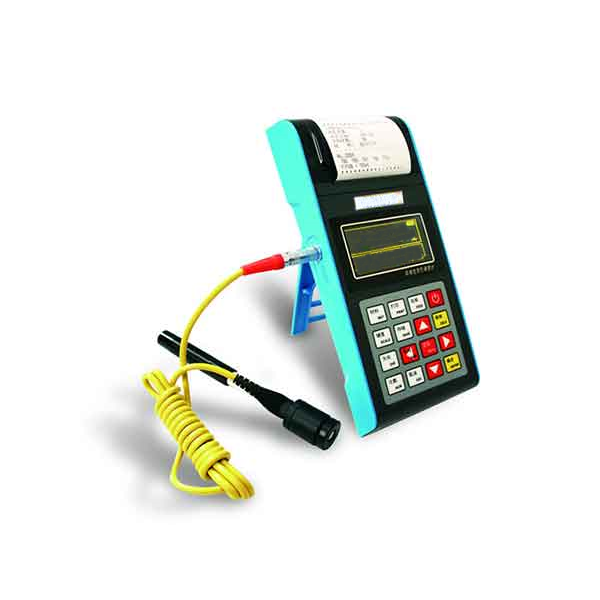 Leeb hardness tester – This instrument is used to measure the durability of an object. The indentation can be made by a multitude of different objects, like an anvil in most cases. There are different categories or types of anvils. 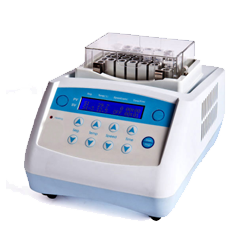 A leeb hardness tester uses type D. This is defined specifically so that the company only produces the most premium quality products. Anvil – An anvil is used to make the indentation. It comes in different shapes and sizes. 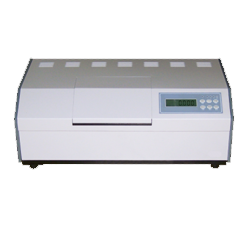 Printing Machine – Our Leeb hardness testers are equipped with an automatic printing machine which prints on completion of test. Accessibility: Compact and easy to use devices. 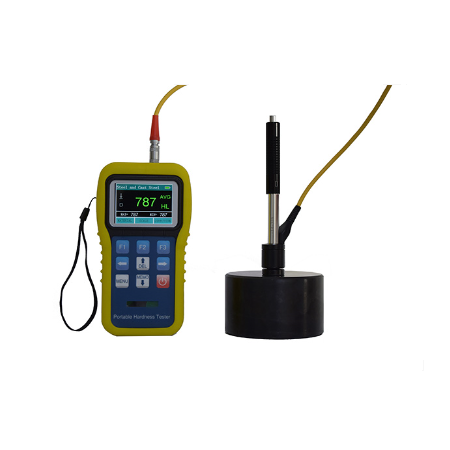 Fast Sampling Rate: Instant readings. 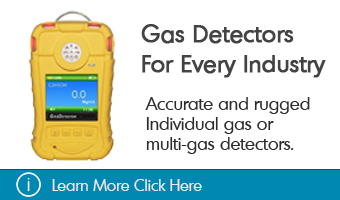 Safe: Safety is number one priority for GaoTek. We have gone above and beyond to ensure safety in our testers. 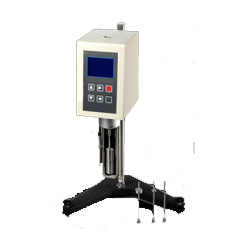 Conversion: Have the capability to convert hardness scales. 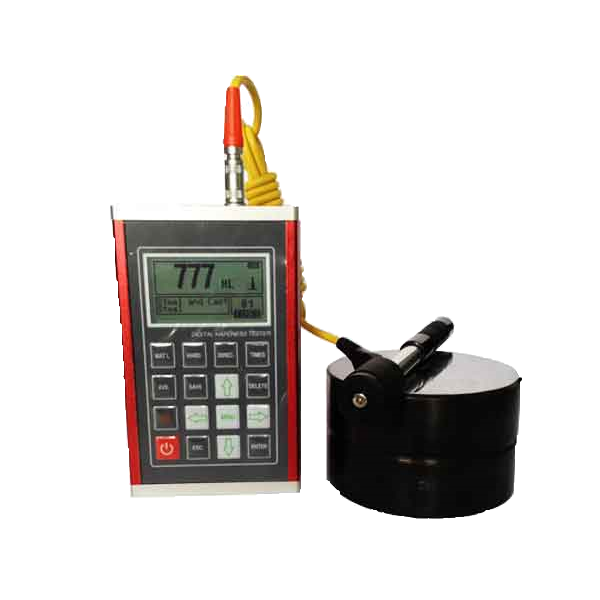 Timer: Comes with a built in timer so that you can time the insulation test. 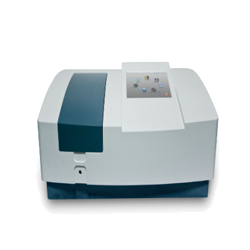 Printable Data output: A user can print the new data instantly to obtain and maintain records. 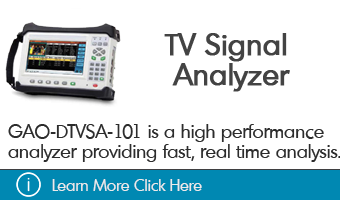 Automatic Testing Process: Built-in automatic testing processor which the tester can keep record and automatically test an object. 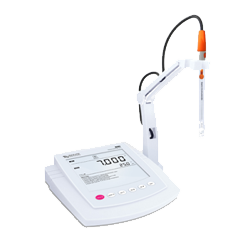 Display: Consists of an LCD screen with backlight which gives exact and clear visible readings. Automatic and Manual power down: A double option power down where you can manually turn off the device at any time or if no activity is recorded for 5 minutes, the auto power off feature takes over. Memory recall Function: Comes with a Data hold/recall function to retrieve logged data. 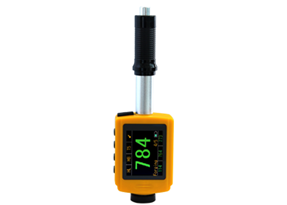 This function is basically used to remember a certain log in the data logger. This internal memory system is capable of holding previous records. 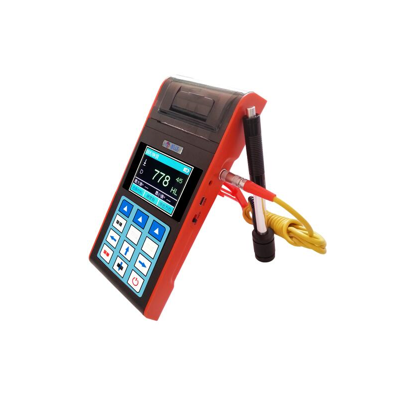 Battery Low Alert: Battery levels are monitored by the systems in the device, and when it reaches low levels the device alerts you to recharge it. 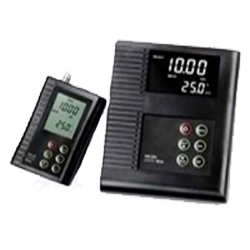 Easy Interface: The device is easy to use and is simple in design. 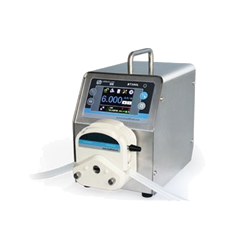 It features a simple 4 button operation. Multiple Types: Can be used with different types of indenters. 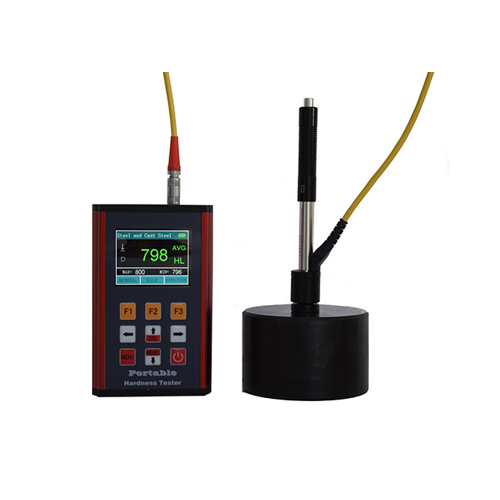 Auto Calibration: The auto calibration feature is a must to meet industrial standards. This is an important feature from user’s point of view. 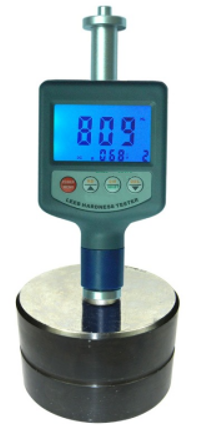 Leeb hardness testers are used in a multitude of different professions and industries, but find maximum application in the manufacturing industry. 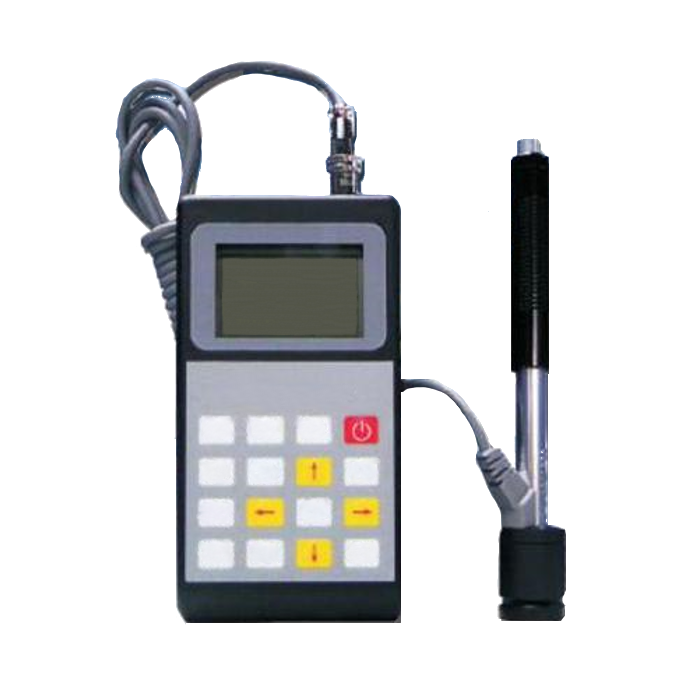 Manufacturing companies rely heavily on this device to detect defective behavior in products or to detect if a product does not meet the industry standard. 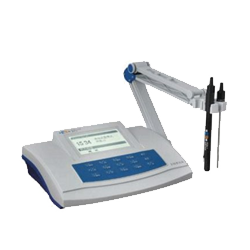 Additionally, Leeb hardness testers are useful in scientific and industrial fields. 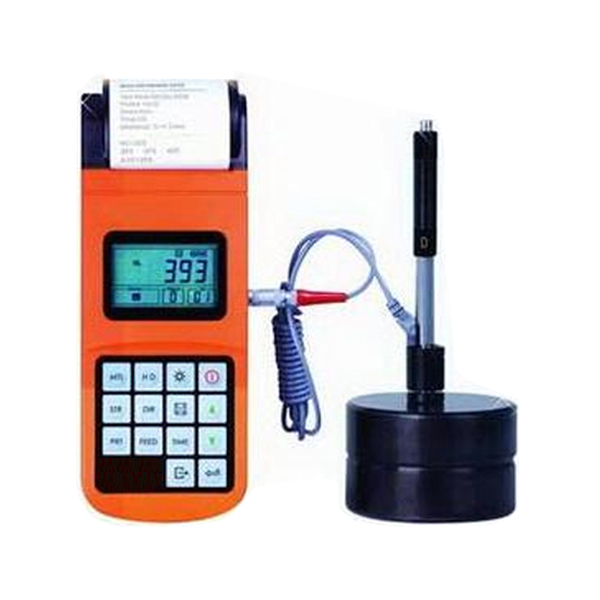 They are also used is setting a standard for a specific item or material. 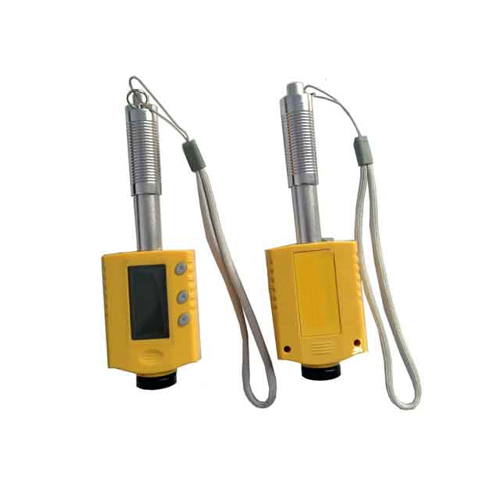 These devices are used to detect and conclude if the durability of a material or product is good, before an issue arises. 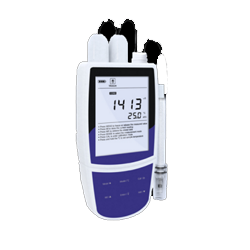 This provides important information for maintenance of certain products. 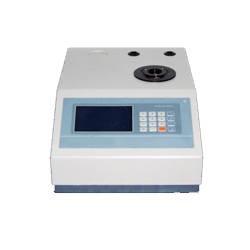 This Leeb Hardness Tester with Built-In Printer (High Precision) is an accurate, fast and stable hardness testing equipment which can measure the Leeb hardness of all metallic materials and is equipped with a built-in printer. 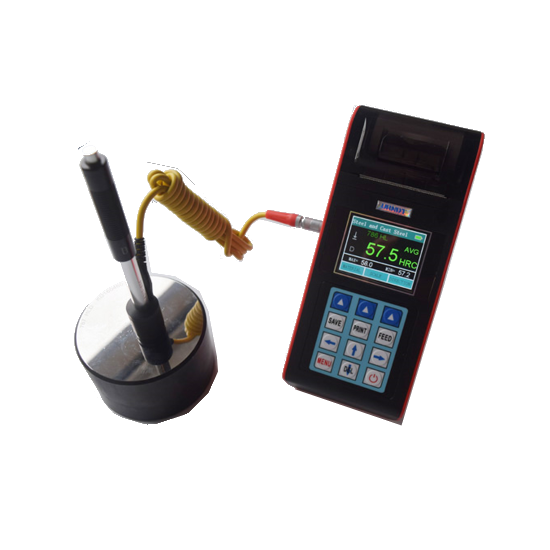 This Leeb Hardness Tester with Low Battery Indication (Large Memory) is designed to measure the hardness of metal workpiece and can display the hardness scales of HRB, HRC, HV, HB, HS and HL. 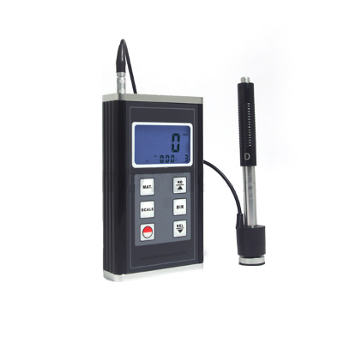 This Leeb Hardness Tester (Tungsten Carbide, Auto Shut-Off) is designed with Tungsten carbide material and can be used to measure the impact velocity of the hardness surfaces with various hardness scales HRC, HRB, HV, HB, HS, HL and σb. 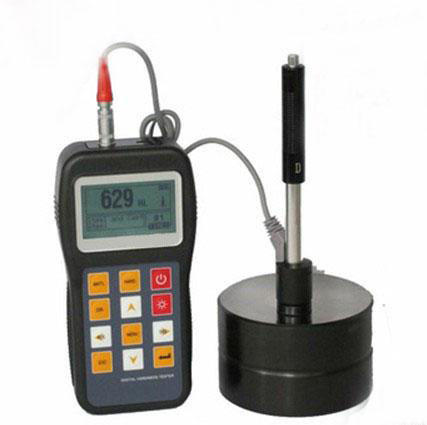 This Palm Size Leeb Hardness Tester (Recaliber, Test Any Angle) measures the hardness of metal workpiece material in the range from 200 L to 900 L.
GAOTek Hardness Tester with Leeb Rebound offers a portable hardness test with a rapid testing in large range for metals. .